In an ideal world we would always get what we were looking for quickly, easily and instantly. My wish list — the Star Wars Lightsaber, Alice’s path to Wonderland and Douglas Adam’s restaurant at the end of the universe. Search engines trawling the internet promise us just that: instant information nirvana. But have you noticed, we increasingly seem to be spending more and more time wading through junk to reach that mythical pot of gold? The explosion in content has led to a “problem of plenty” in search results. 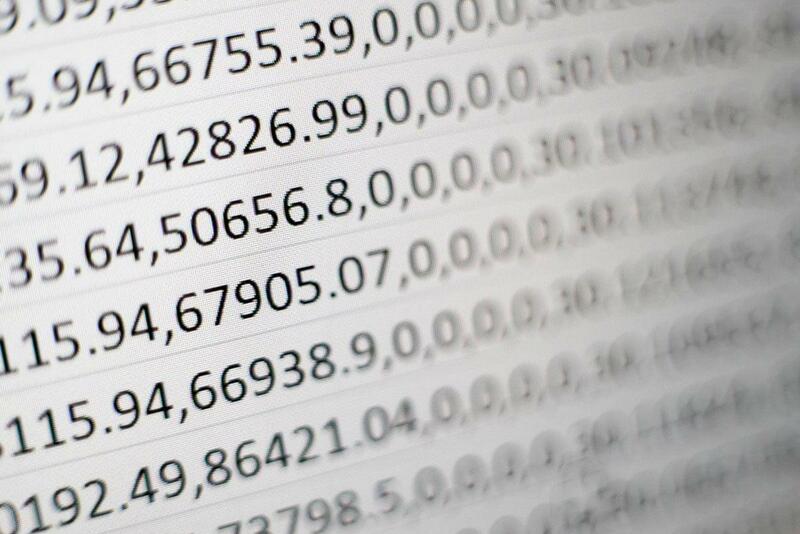 Too much data and too little time to sift through it. Users want information which is accurate, timely and actionable. This requires context-based search algorithms that take into account a user’s activity, interest, behavior and other variables before returning a result. Easier said than done. A major hurdle in generating specific and targeted results is semantic ambiguity which can change the way a word or a sentence is interpreted. For example, the search for a keyword like ‘storage’ throws up results ranging from water storage to data storage. This is where the context comes in. When a person from the IT Department of a company is searching for ‘storage’, in all likelihood the search is for data storage, while an employee at the public works department might be searching for water storage. 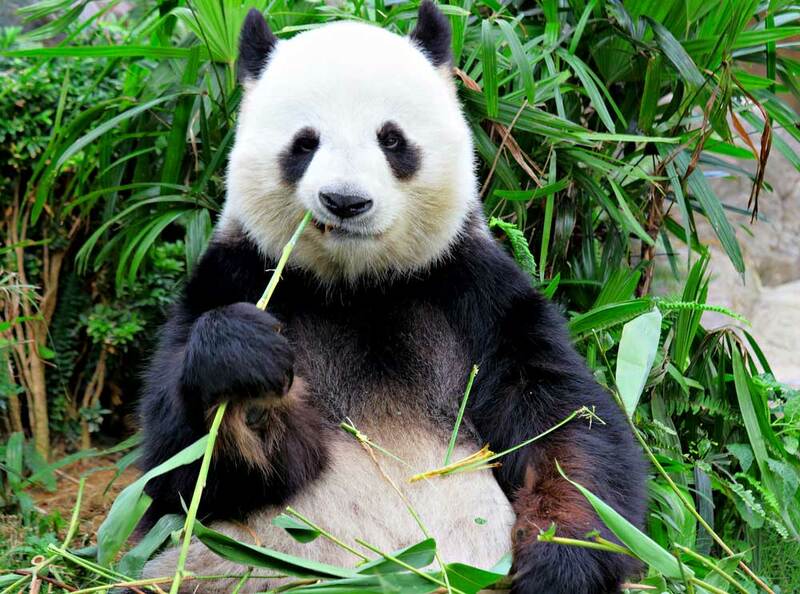 It can describe a hungry panda that eats shoots and leaves. Interpreting language and deriving meaning from text varies with each user and this makes the search engine’s task even tougher. This is where search engines that are built for specific tasks, have an edge. Since these engines are tuned to a particular area, they are able to discard all the unrelated bits. The engine searches an inch wide and a mile deep instead of the other way around. So how does all this relate to sales or marketing? The same problem of data deluge applies here. Imagine the amount of information the average sales and marketing teams need to wade through to get halfway decent leads. Often, since the leads are just names and phone numbers of prospects, the pitch they end up making is a generic one with little or no customer data. Instead, what if you could approach customers armed with all the relevant details — what stage of the buying cycle are they in, the specific product they need, what they intend doing with it and the budgets? Well now you have just improved your odds of closing the deal. At Compile we do just that. We constantly narrow down information ambiguity and provide leads that are accurate, context-oriented and budget-specific with the business opportunity clearly listed. As a result, your sales pitches becomes more effective allowing you to close more deals. The power of natural language processing, applied to lead generation.